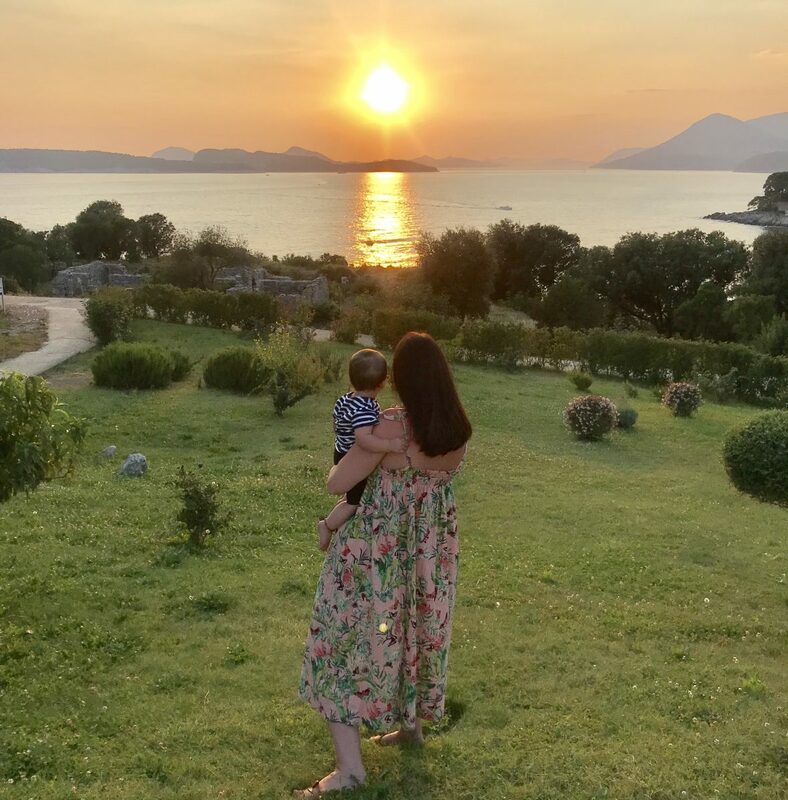 I am a first time Mum in my 30s navigating my way through parenting, style, body positivity and trying to find clothes to suit my midsize body. I live in a Kent with my family (Gareth and Baby Ted) and am a self confessed shopaholic. I love a good charity shop find, ASOS sale and dressing my son in clothes that I wish I was cool enough to wear. I’ve started the blog as a diary for myself but would love you to join me.